Jazz up your life with the Cherry Mobile Flare J2 Android smartphone. Simple and functional, with a 5″ HD IPS (720 x 1280) Display great for watching movies. The 1GB RAM, makes it good for multi-tasking and the 8GB ROM, can hold a lot of files. The 3G HSPA+ mobile connectivity means it can run fast on mobile data. 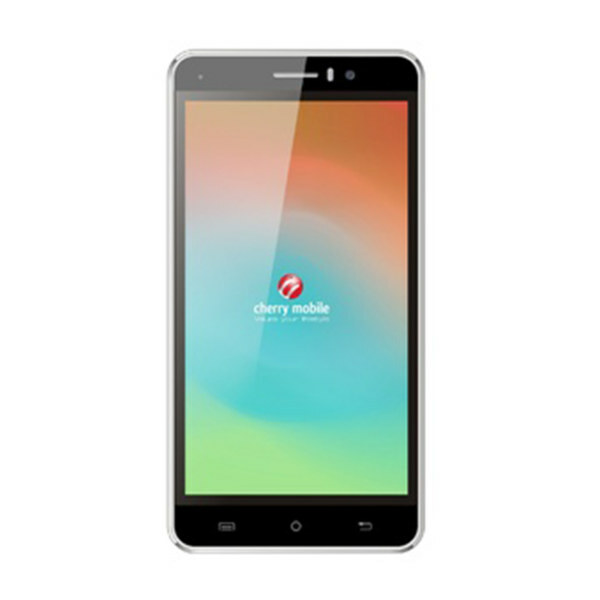 This is the Cherry Mobile Flare J2 Specs and Price.